Today, I will take you on another journey through the depths of my sometimes devious mind, as we discuss one of my favorite parts in assembling a finished work. The creation of chapter titles is important for me because of two main reasons. Okay, the other reason the titles are important is this. I simply love to have some foreshadowing for the readers. In my first novel, Lucifer’s Calling, the first chapter is named “Anatomy of a Killer.” Well, the readers have hopefully reviewed the back cover blurb and know the story is about a serial killer, so when they see the chapter title, they automatically know this chapter is designed to talk about Lucifer and his thirst for blood. It gives them a little information but doesn’t divulge too much. House of Misery Released Today! 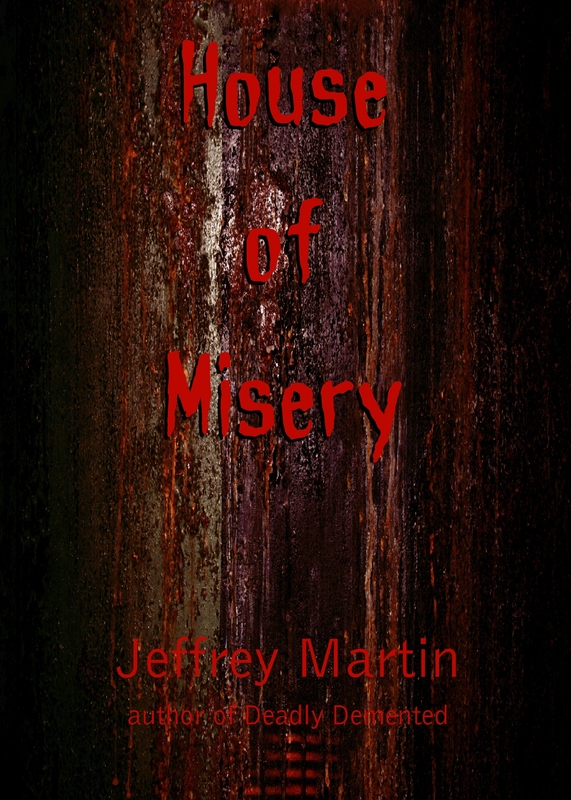 This month, I’ve been promising you the release of my free read, a short horror story called “House of Misery.” You’ll find it available today here. Enjoy! A chilling call from an unknown voice has led investigative reporters Brooke Anders and Austin Davenport on the assignment of a lifetime. To discover the secrets behind the house on Misery Isle, and to expel rumors of spirits roaming the grounds, is only part of the recipe for success. Want to keep reading? Click here! Now, there’s a thought for you. I started writing in my teens, and for the most part, during those few years, it was a staple of my daily ritual. I would get up in the morning, have a quick protein drink (Yes, I started drinking those at early age, too), head off to school, and sit through a few duldrum classes (I can’t remember to this day what they were). I would start to get excited when it came time for my study hall period. That’s when I pulled out the pen and paper and began to create my stories. Each selection would be unique and range in genre from sci-fi to thrillers. If I wasn’t saving the galaxy or taking down criminals, the day wasn’t complete. After a work related injury, I vowed to re-ignite my hunger for writing. I set small goals for myself and, without much difficulty, surpassed them. Soon, I had finished my first novel, and to be honest, the publication of it wasn’t my only agenda. The reality was this: the ability to create was never lost, just sidetracked. 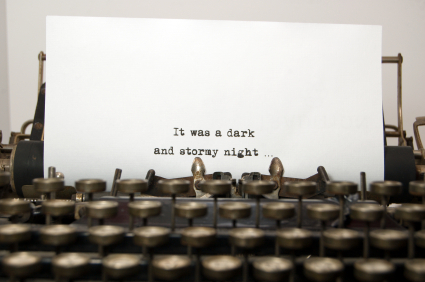 After such a layoff, I knew writing was a part of me, and that would never disappear. For me, to write, is a option…I don’t have. House of Misery Available on March 19! Final edits are in the works for my latest release! Please join me here on March 19 for your chance to read “House of Misery.” This short horror story will be available as a free read. Stay tuned for more information about personal appearances, fun giveaways, and upcoming novels. 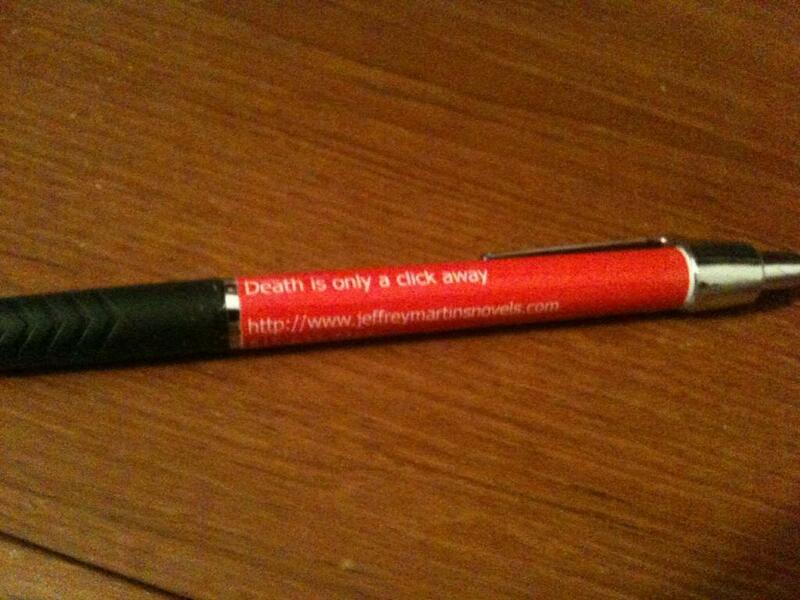 In between writing novels, I like to write short stories, too. “House of Misery” was written over the course of a few days between the publication of Deadly Demented and before I began work on 3:16. This short horror story will be available as a page on my blog later this month. I hope that you will find it as entertaining to read as I found it to write. Want to know more? Keep reading! Thanks to all of you who voted on the poll for February. Your votes helped me decide on a victim’s name of a character in one of my upcoming novels, “Weaving Evil.” Celeste Brillings won with 39% of the votes! Stay tuned for more information about my upcoming work.